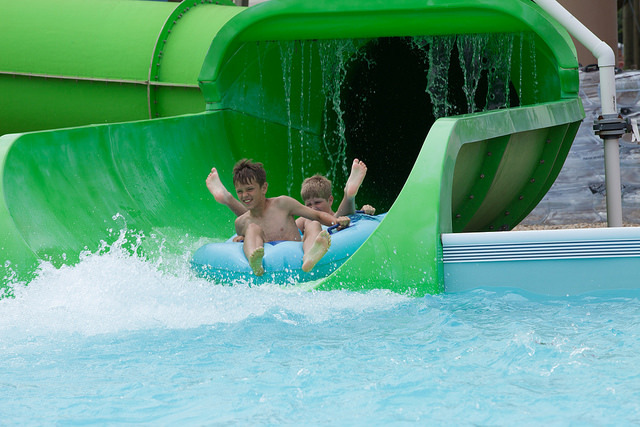 The triple-tube ride is 1,080 feet of tunnels and thrills! Each slide is a new experience. Based on Australian Folklore, the Three Sisters will give you the experience of sliding down one of the continents three famous mountain ranges. Each of the three slides gives a difference experience. Fun Factor: 5 out of 5. 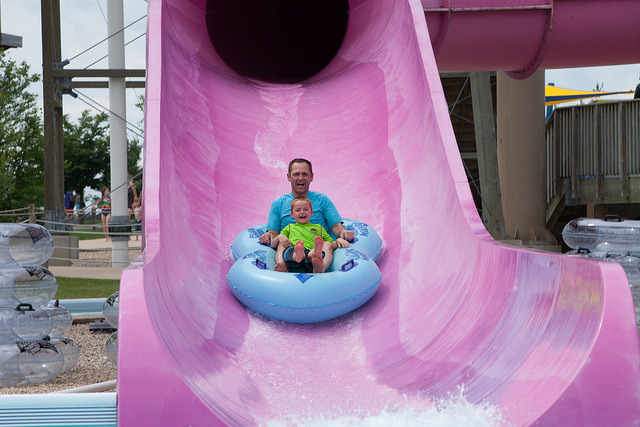 Height Requirement: Those between 42″ and 48″ must ride with a parent. Best Experience: Trying to figure out which slide is the quickest!